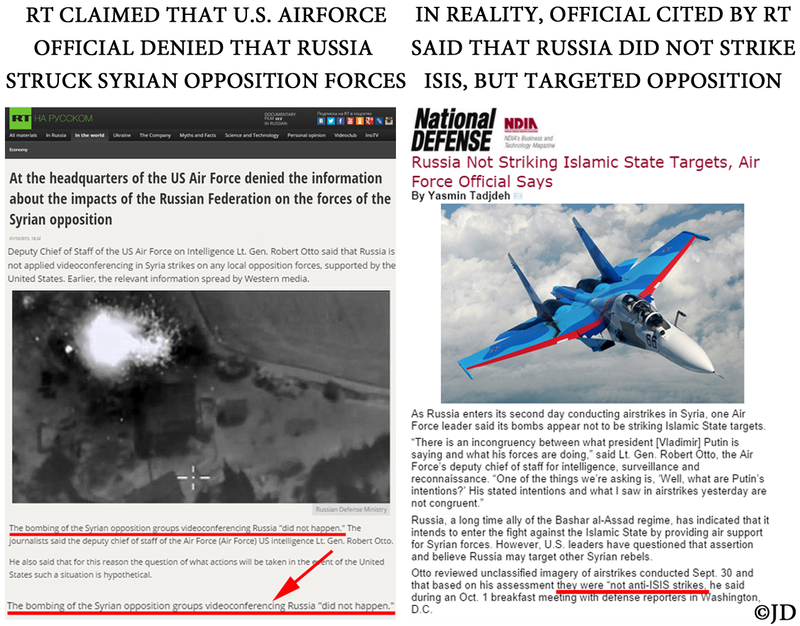 Russia repeatedly claimed that fighting ISIS is its primary goal in Syria. 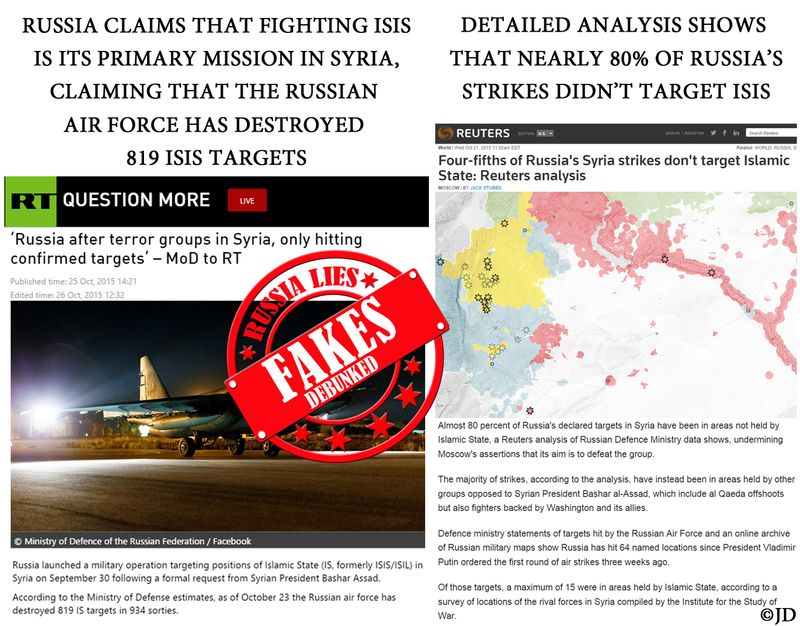 In fact, detailed analysis of the airstrike maps, based on the data provided by the Russian Defense Ministry, demonstrated that almost 80 % of Russia’s declared targets in Syria have been in areas not held by the Islamic State. 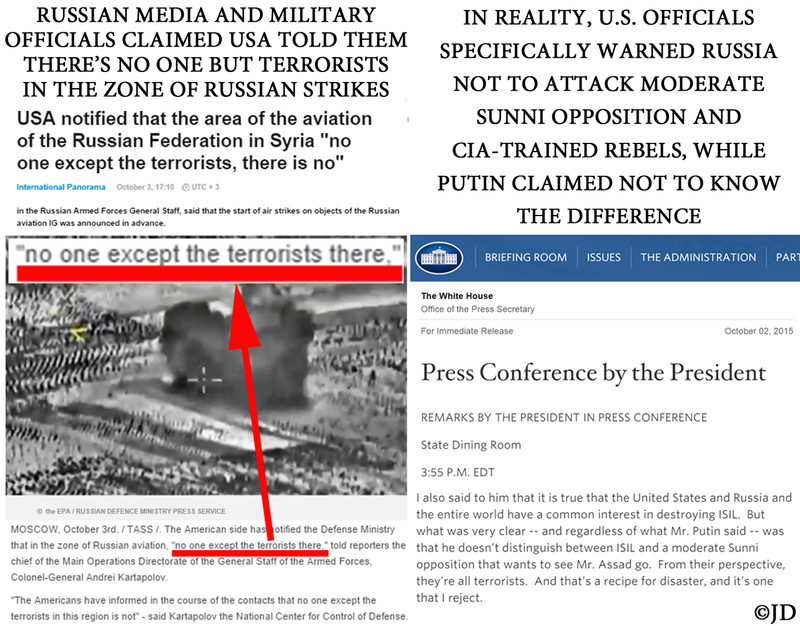 Did the U.S. tell Russia there’s “no one but terrorists” in the zone of their planned airstrikes? Quite the opposite! 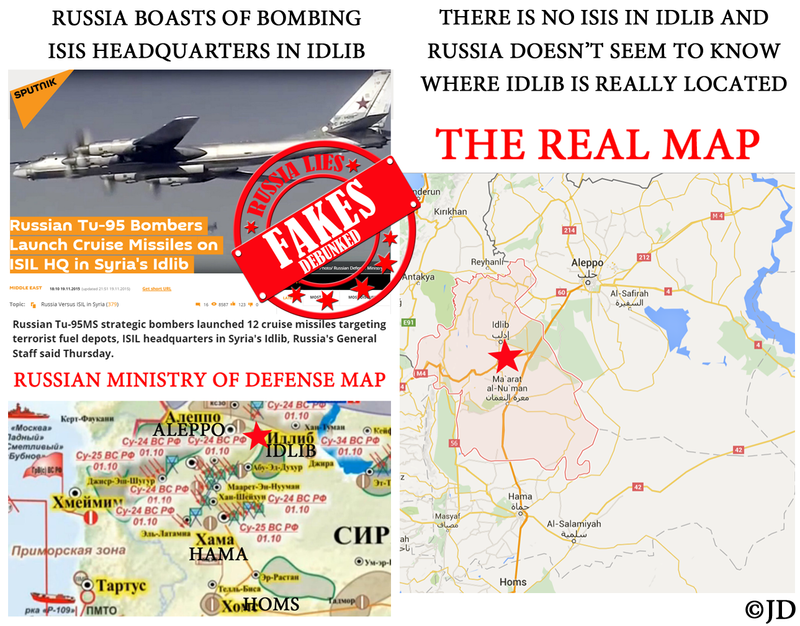 Russia boasts of bombing ISIS HQ in Idlib, Syria – except there is no ISIS in Idlib and Russia can’t even find it on a map. Did the French President suggest that Russia and Assad’s army join forces with the FSA, as Putin claims? No, he didn’t. 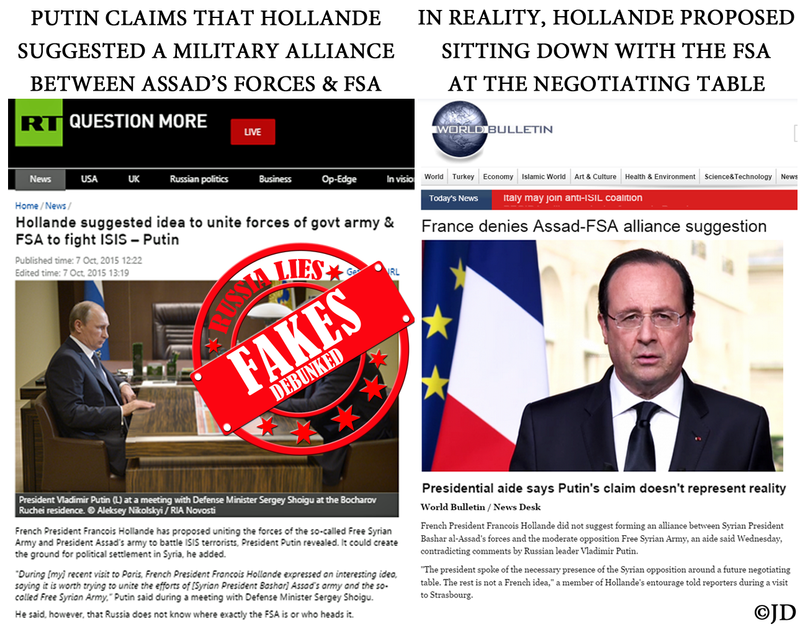 Hollande proposed sitting down with the FSA to negotiate, not joining together on the battlefield. 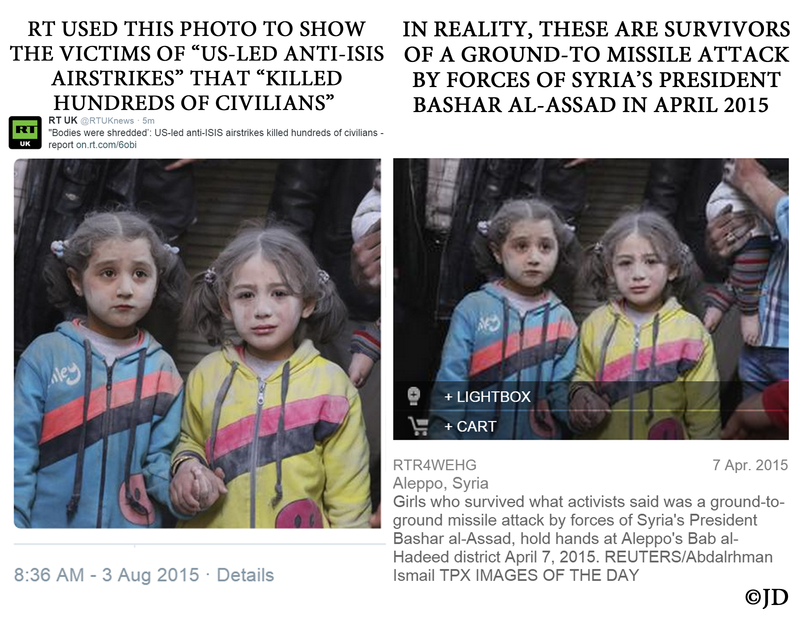 This appears to be a ploy by Russia to flush out the heads of the FSA and determine precise locations of its forces, in order to target them for Assad. 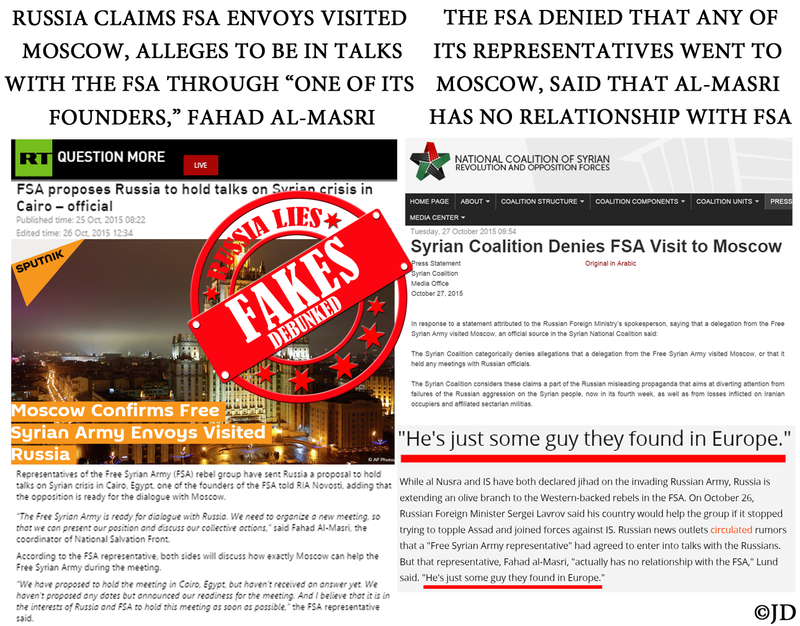 Putin’s “call for cooperation” states that Russia does not know who heads the FSA and where its forces are located. 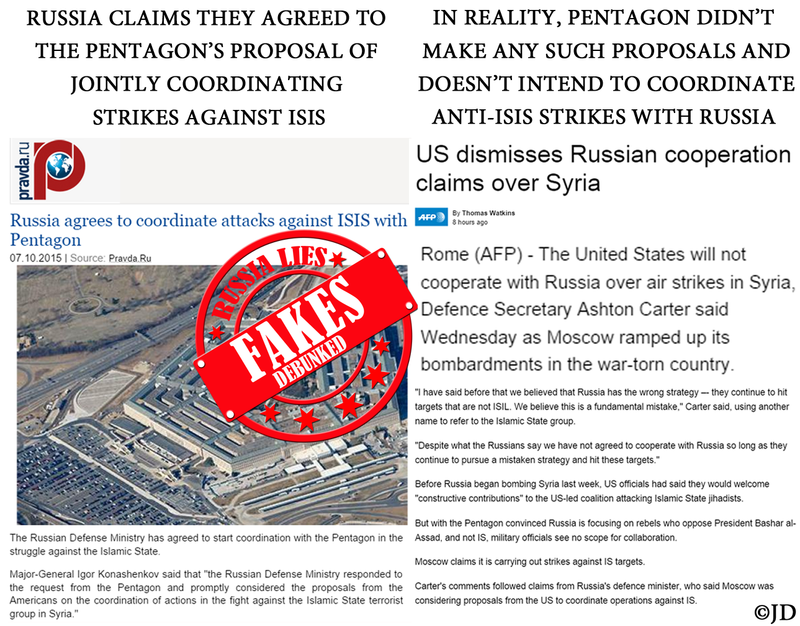 Did Pentagon really ask Russia to jointly coordinate strikes against ISIS, as Pravda claimed in this article? 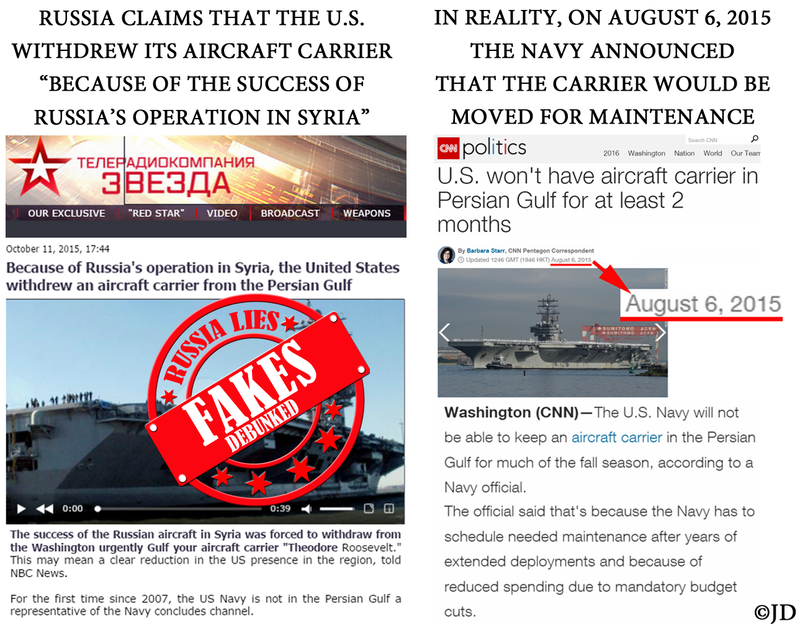 In reality, the carrier’s planned departure for maintenance was announced as early as August, 2015. 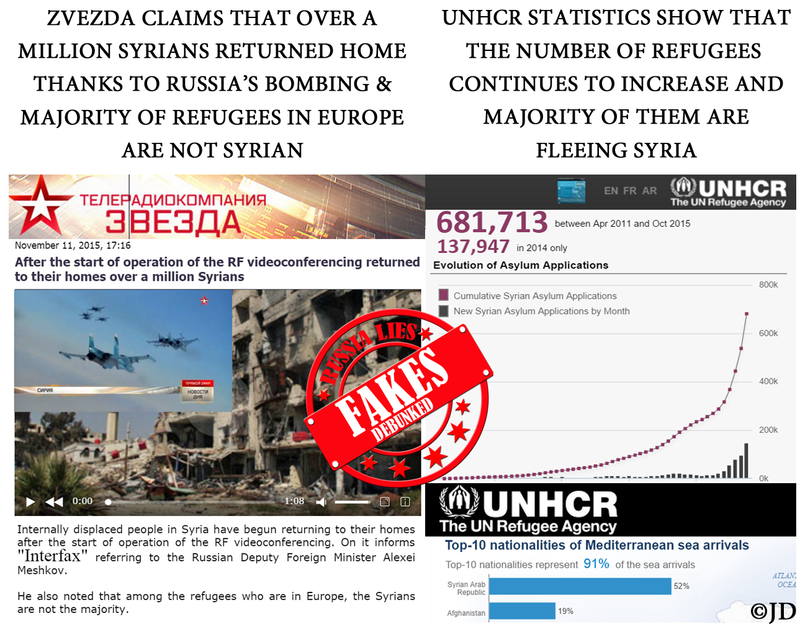 Russia claims that Syrians are so happy to be bombed, over 1 million of them returned to their homes in Syria. 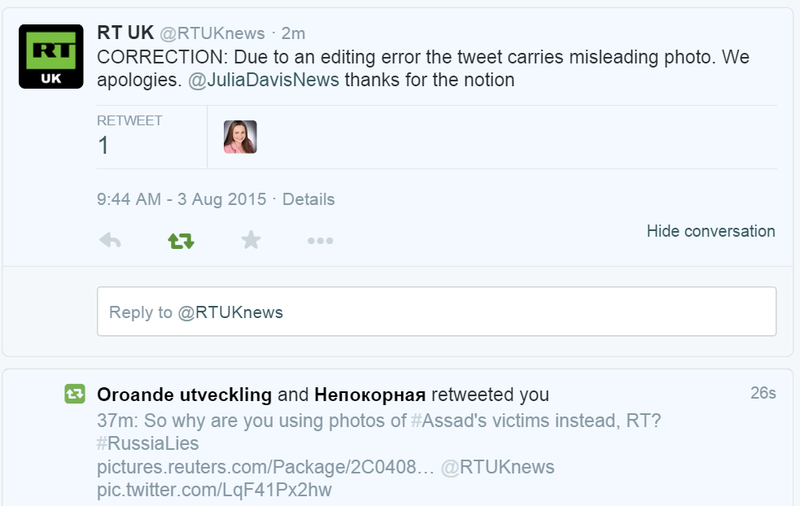 Russian official also commented that most refugees in Europe aren’t Syrian. 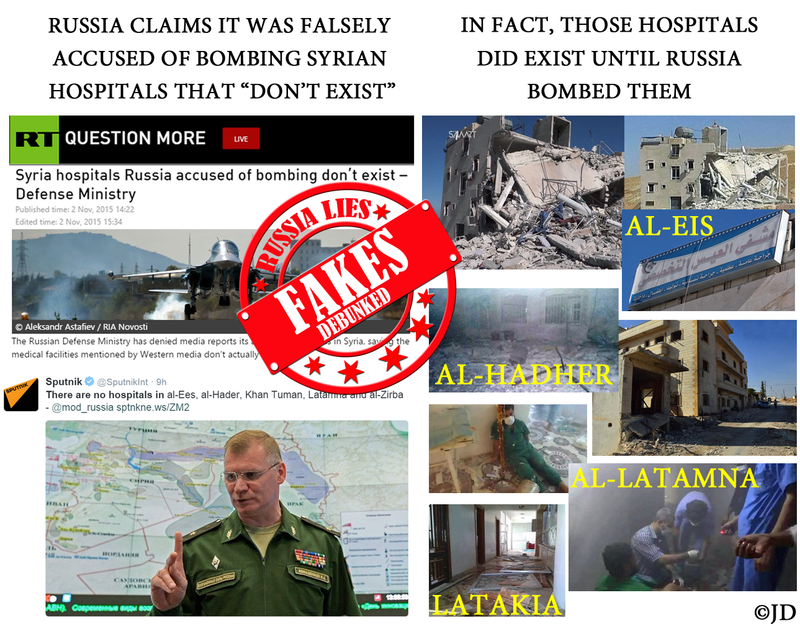 Russian media (including RT and Sputnik) claimed that Russia was falsely accused of bombing Syrian hospitals that “did not exist.” This brazen claim was clearly untrue, as the hospitals did exist, until Russia bombed them.